Let us take you from the Cancun airport to the Lol Ka Naab we know where it is located. 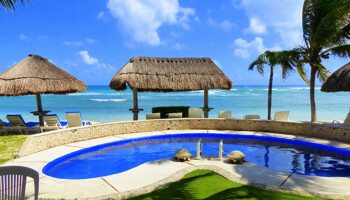 Located an easy one-hour drive south of Cancun, Lol Ka Naab sits on the beach of Half Moon Bay in Akumal, Mexico. A favorite destination for vacationing travelers, divers and snorkelers. Need Transportation from the Cancun Airport to Lol Ka Naab?